Millennials think vegans are ‘trendy’ and ‘eco-conscious’ – but older folk are shunning the healthy eating trend, it has emerged. The research was conducted by Wellwoman Vegan, whose spokesman said: “Older generations may feel the diets they’ve grown up with have done them well so far, so there’s no need to change. “But in many instances, younger people are much more engaged as to how the food you put inside your body can have a long-term effect. Young adults also know twice as many people who follow a vegan diet, although 35 per cent admit they know someone they suspect is only a vegan because they think it’s trendy. Worryingly, a quarter of those over 51 disagree that going vegan can have a positive impact on the planet. And 35 per cent are also put off by following a vegan diet because they believe it’s too expensive. The research, carried out via OnePoll, found almost one in twenty 18-30-year-olds describe themselves as a vegan, along with just one per cent of over 50s. And while seven per cent of millennials are considering embracing the diet, just two per cent of 50-year-olds said the same. More than half of non-vegans admit they simply like meat too much to consider embracing the diet, while another 48 per cent don’t think they could give up dairy. Others say it’s too expensive (17 per cent), consider it to be too much effort (19 per cent) or don’t believe it will make any difference to the environment anyway. 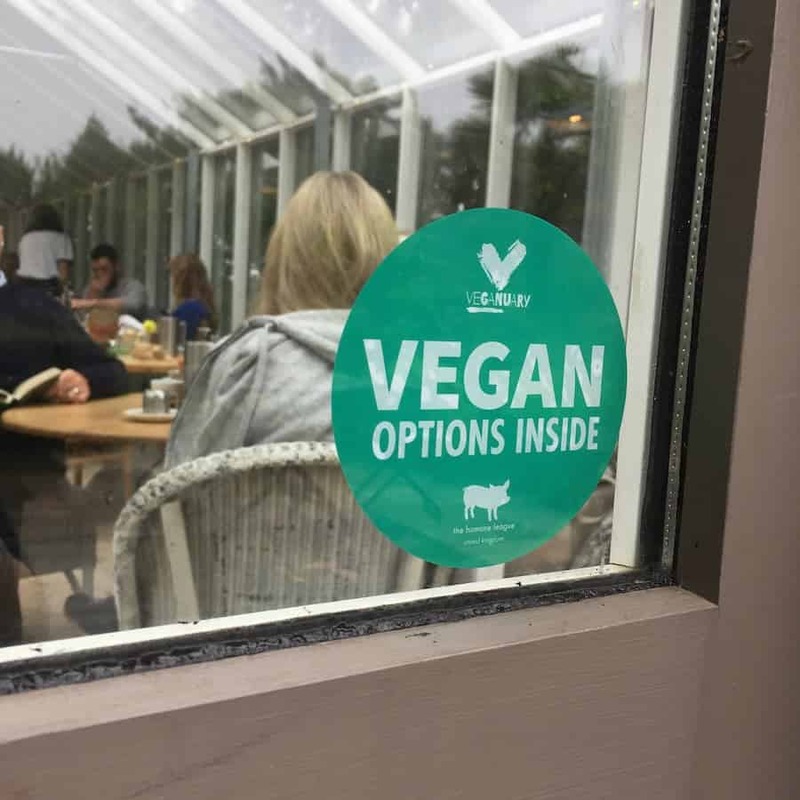 It also emerged that 28 per cent think veganism to be something reserved for more affluent people while another 56 per cent think it’s more common among the younger generation. More than a third even think those living in the south are more likely to be a vegan than people in the north of the country. Rozanna Purcell, Wellwoman Vegan Ambassador, personal trainer and bestselling cookery writer said: “I guess after years of diets and mistreating my body I started to adopt a healthier lifestyle. “For me, improving my sense of self-worth and understanding my body wasn’t just for show. “My body has countless tasks it does daily, and it needs to be fuelled properly. Thanks for the article, Ben. In my outreach efforts, I see the similar results. Even when the older one are interested and see the ethics, it seems to take them longer to go vegan. It is key to get the role models of the elders to go vegan to help lead the way.